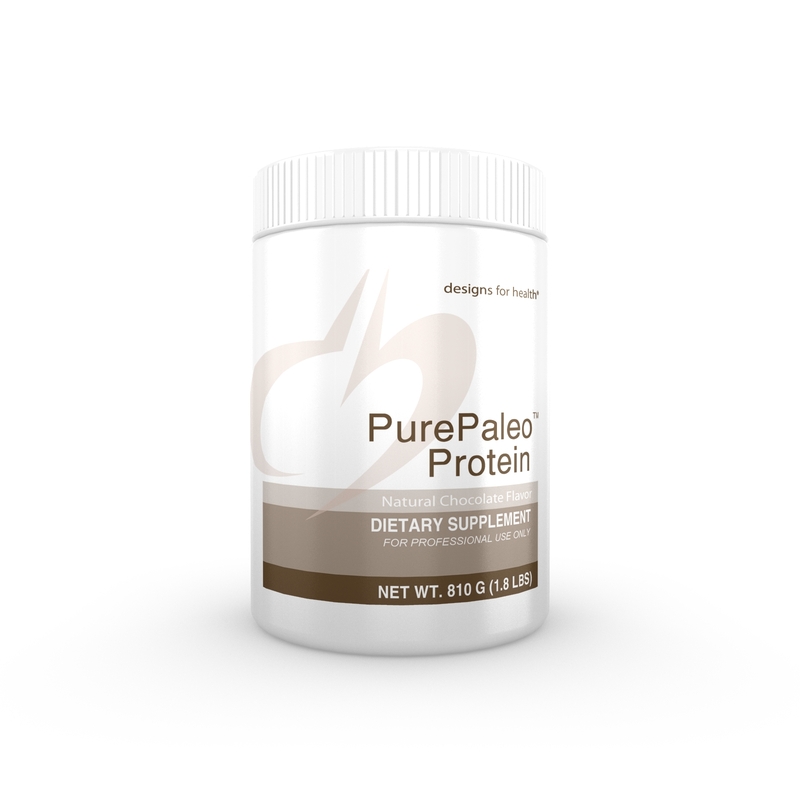 PurePaleo Protein is a novel, great-tasting, dairy-free protein powder, yielding 21 g of protein per serving. It contains HydroBEEF™, a highly concentrated, pure beef protein, produced through an exclusive proprietary process that allows the protein to be hydrolyzed into more peptides, resulting in easier absorption and assimilation. This product contains beef from animals raised in Sweden without hormones or antibiotics, and is free of any GMO grains, grasses, and/or ensilage.